In large organizations, the entry and exit time of employees needs to be noted. 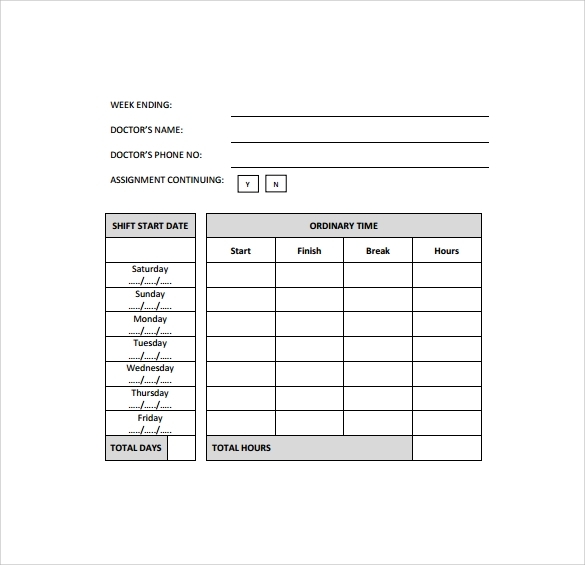 For this purpose we have created a variety of time sheet templates. 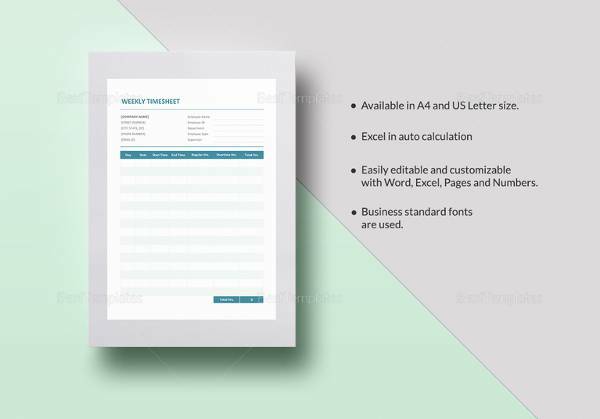 These Time Sheet Templates can be kept at the entry point of the office, and can be filled in at the time of entry and exit by every employee. 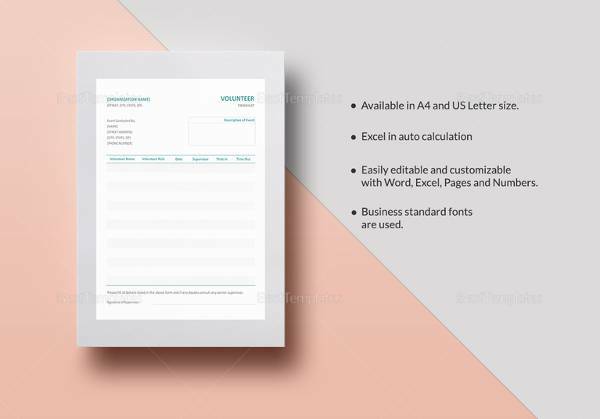 These free, custom made and ready to use templates come in a variety of formats with the option to add the name, the time, the date, and other relevant information. 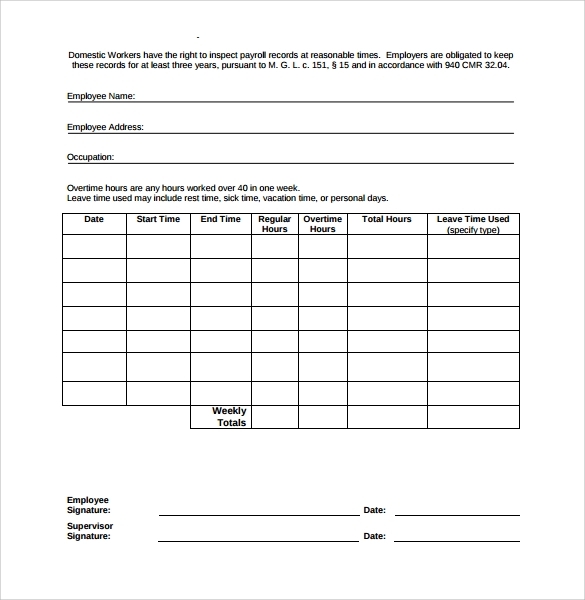 Download one of our free Blank Timesheet Templates today and keep it handy for documenting time in the office. In order to calculate the perfect wage of the workers, you need to take the help of the time sheet. 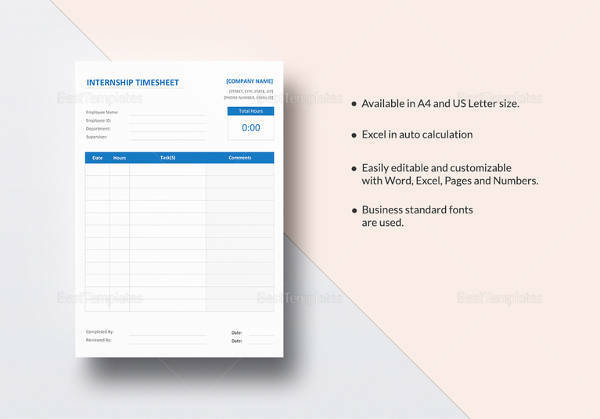 With this ready to use time sheet template you can do the work more efficiently and also calculate the wage perfectly. If you need to maintain a crew of cameraman then keeping the details and calculating how many hours they are working you need a good quality and comprehensive time sheet. 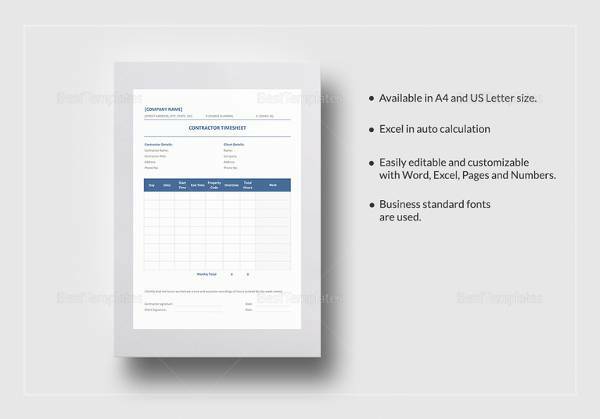 With this template, you can do your calculation properly. 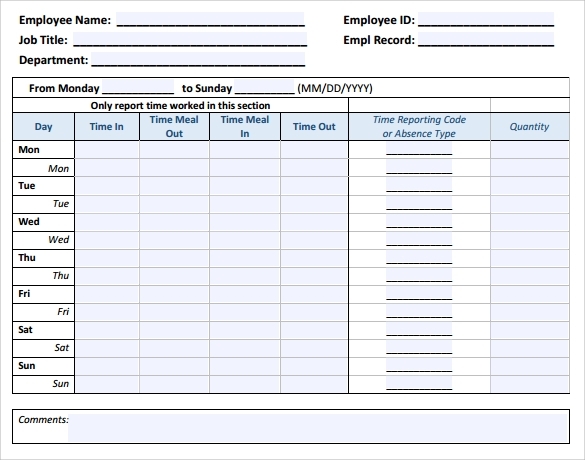 Maintaining a time sheet in your office is required in order to know which employee is working for how many hours a day. It makes things easier for you. Using this template you can keep a better track of the salary. 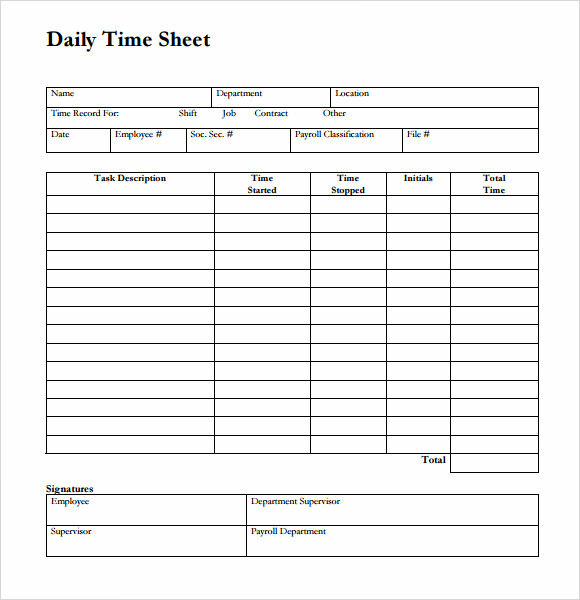 A daily time sheet can help you to explore the time that your employees are spending in the office. 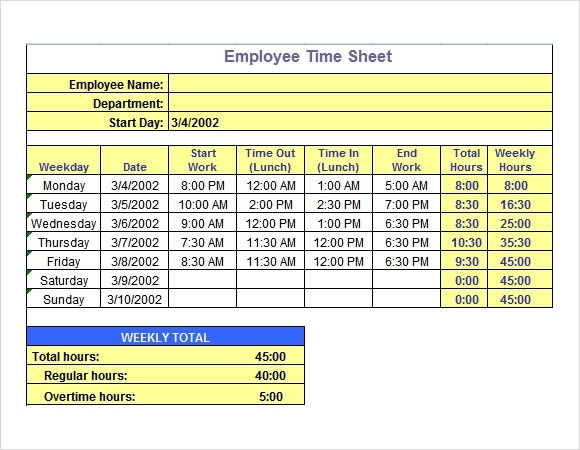 With this template, you can easily calculate and maintain the employees’ working hours. 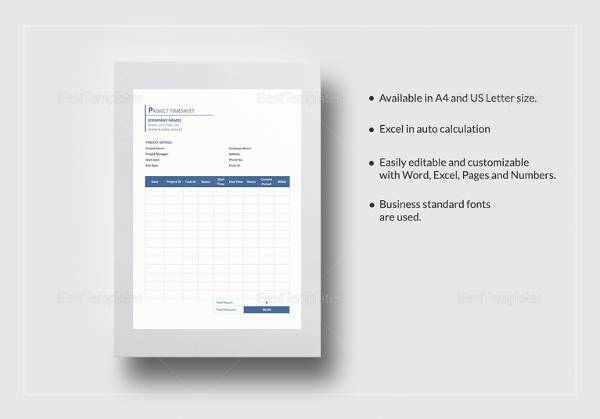 This template is free and has all the required details that you may need to use. 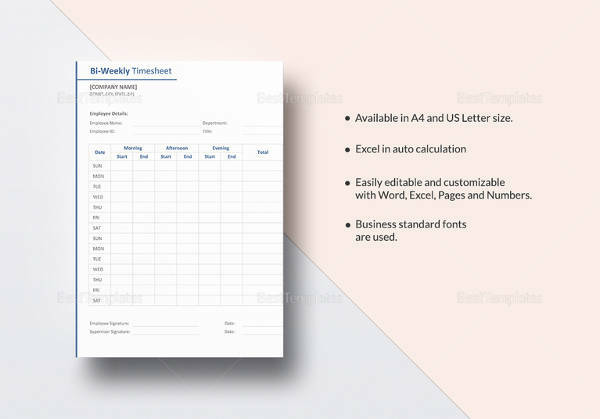 Why Do You Need Time Sheet Templates? 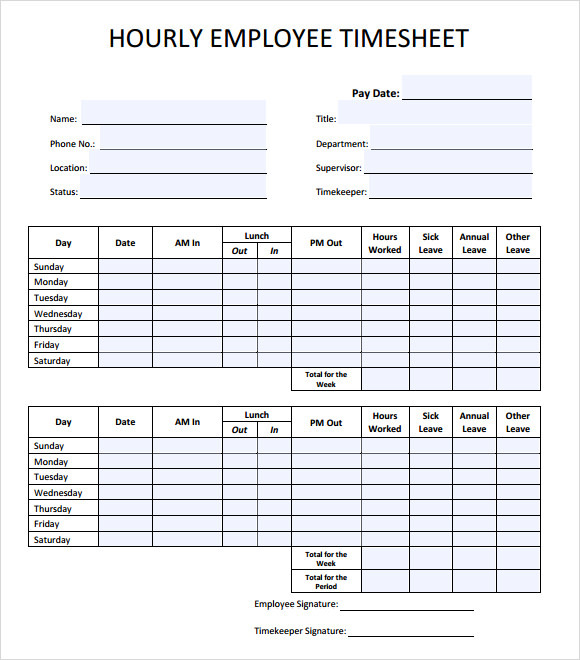 When you need to pay the wages of the workers in a month or when you need to know how many hours your employees are working in the office, then the use of time sheet is essential. 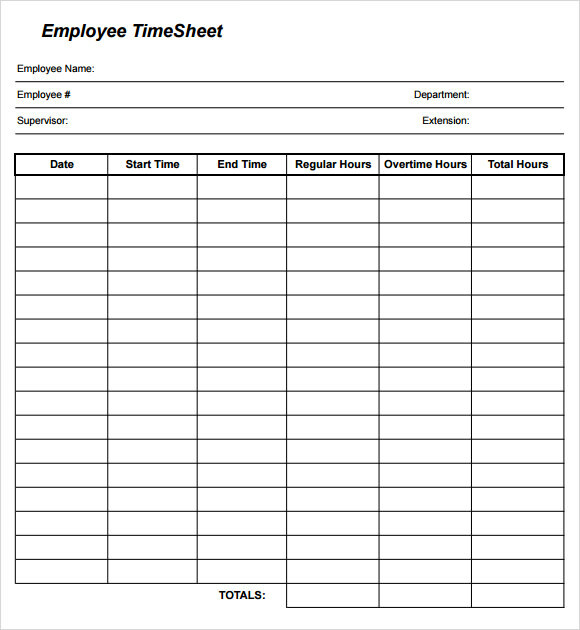 With the proper use of the time sheets, things can be managed in better and easier manner. When you use this kind of sheet it is better to calculate their wages. 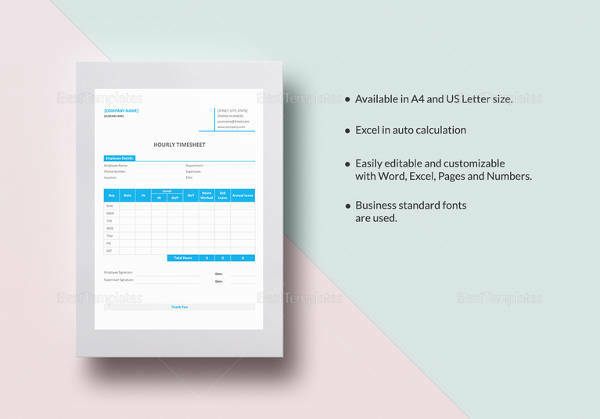 But if you don’t have a proper idea how to make a time sheet for your employees then you can take the help of the time sheet templates which are available online. 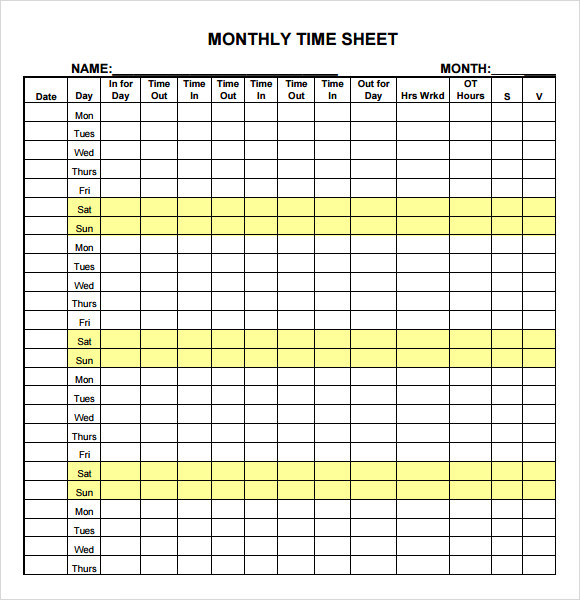 When Do You Need Time Sheet Templates? If you feel that your workers and employees are not working as per the stated working hours and thus you are making a loss in your business, then it’s better to use a time sheet to check which workers is working for how many hours and who is not working. The use of the timesheet is an age old tradition. 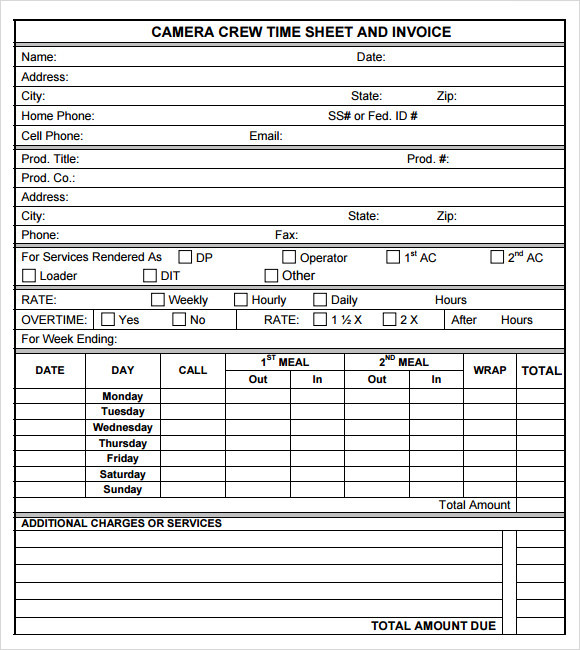 Depending on the industry and need, the format of the time sheet can differ. 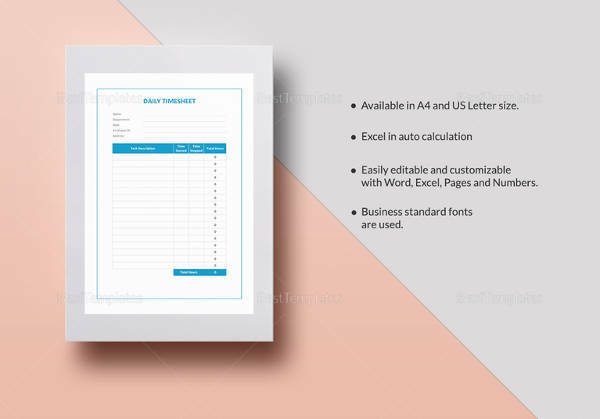 Thus, if you are not sure which format to use and how to create the same, then you can download the ready to use templates from the internet and can use it easily. You may like Consultant Timesheets. 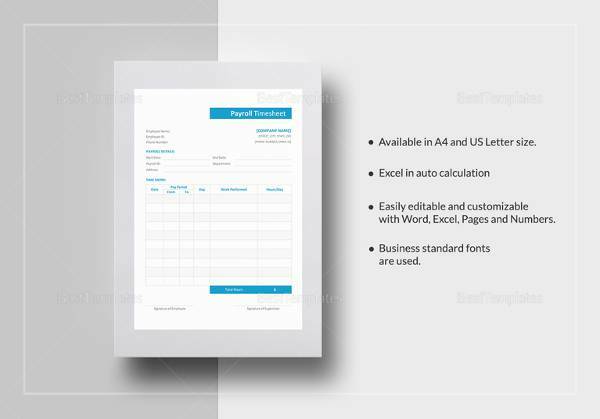 What Are the Benefits of Time Sheet Templates? 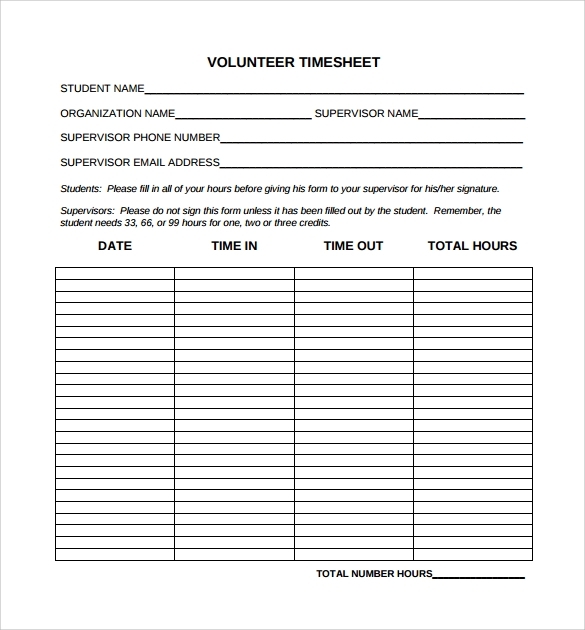 The time sheet is one of the best and traditional methods to know how many hours your workers are working and when they started working and when they are finishing the work. It helps you to check the man hours and help you to increase the productivity as well. 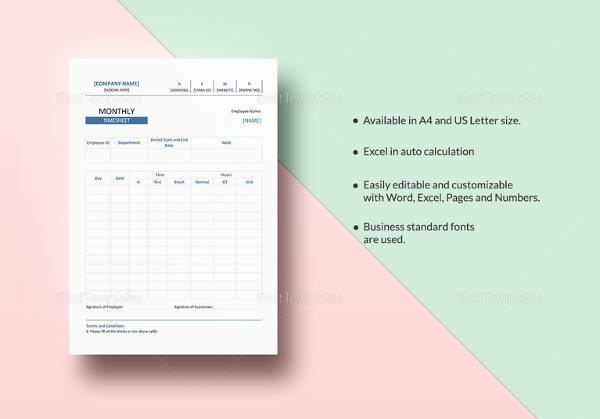 The time sheet is also a good way to calculate the daily or monthly wages of the employees and the workers working with you. 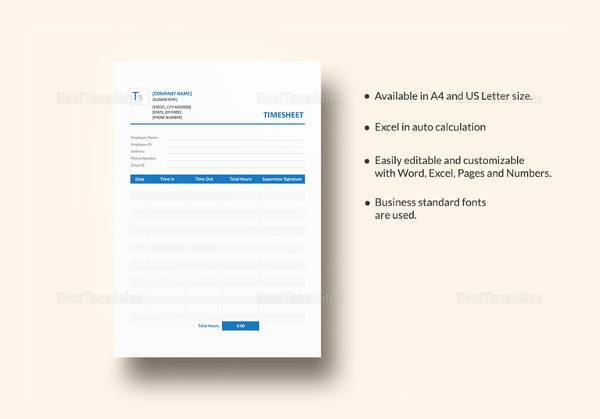 If you are reluctant to create one then you can use the readymade time sheet templates to get various benefits. 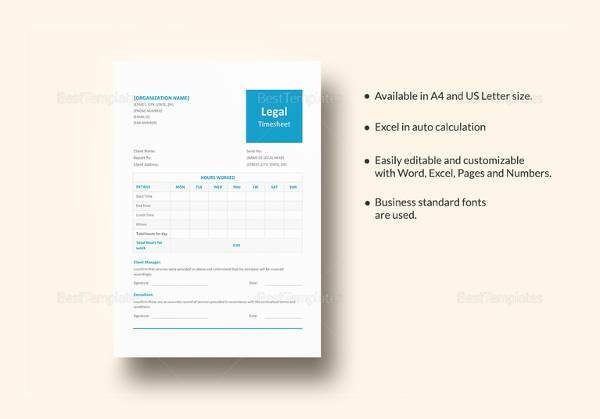 These templates are free and can save your time. 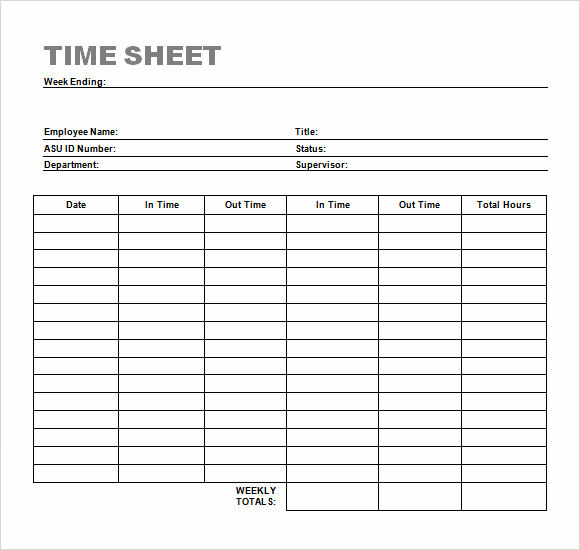 Time sheet is an indispensable item for the factories and offices to calculate the wages and salaries. 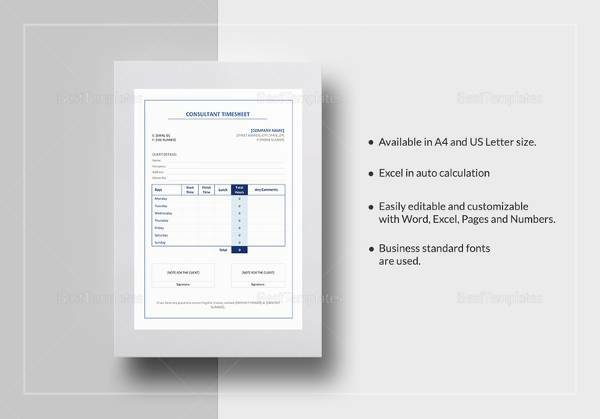 Use these templates to meet your requirements.